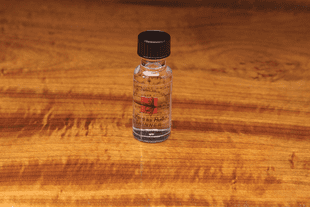 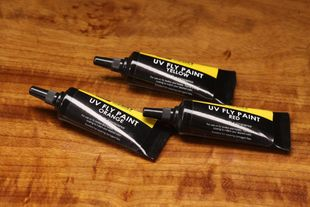 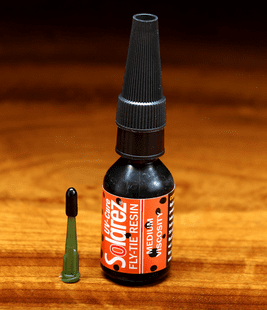 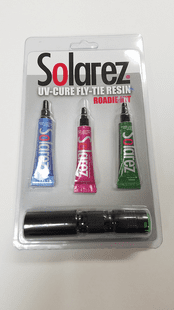 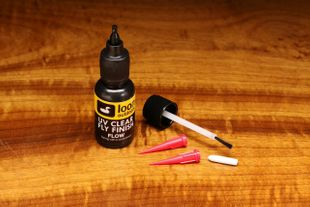 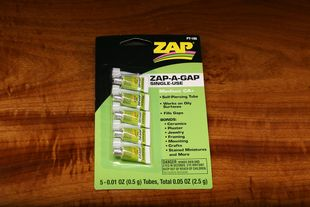 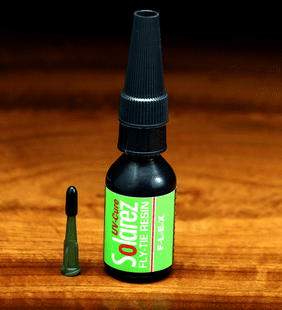 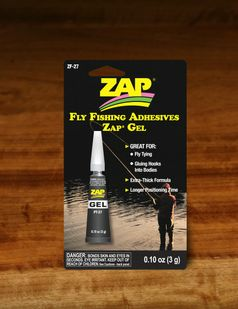 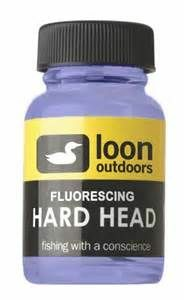 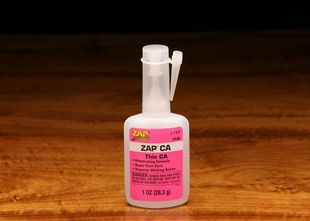 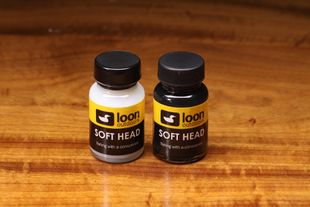 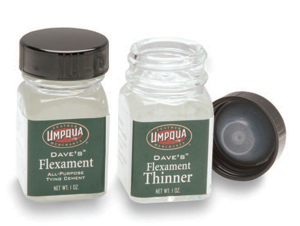 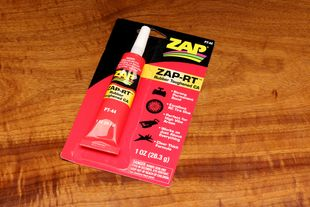 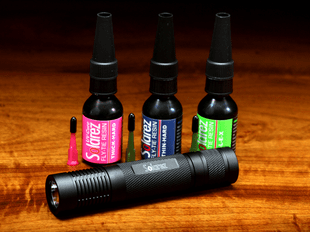 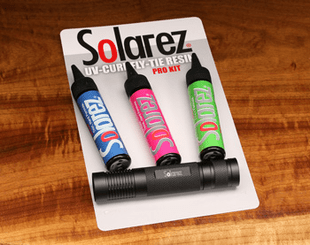 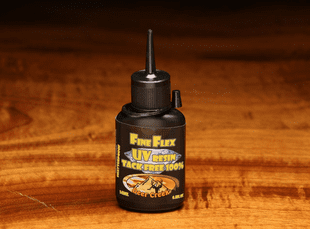 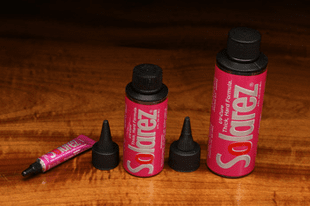 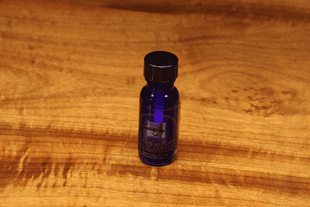 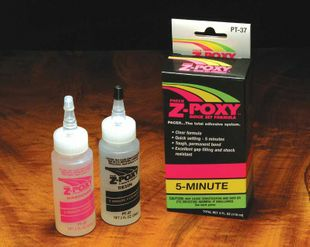 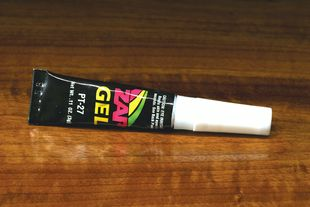 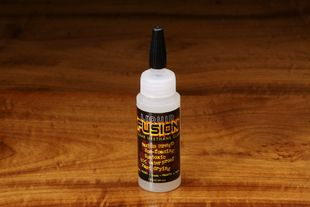 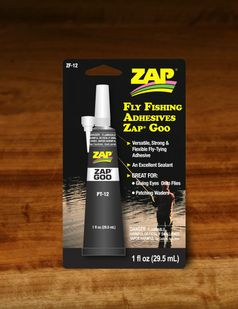 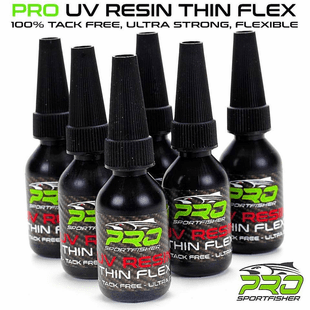 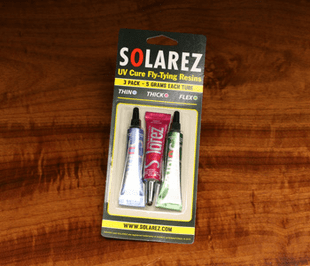 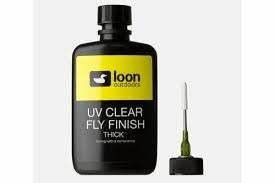 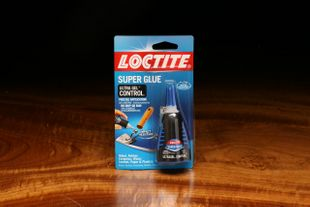 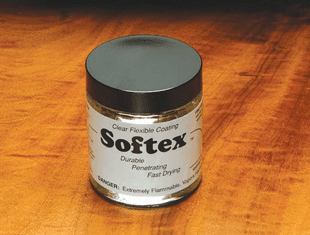 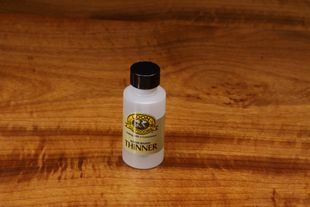 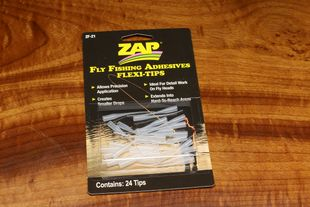 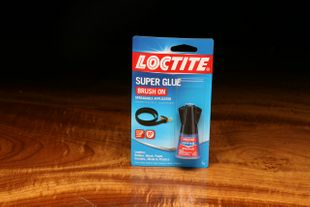 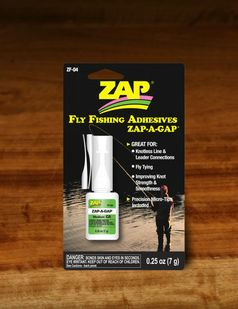 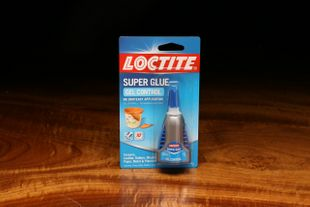 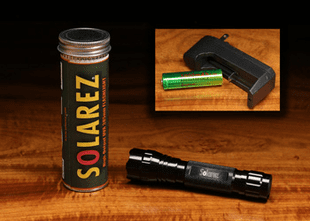 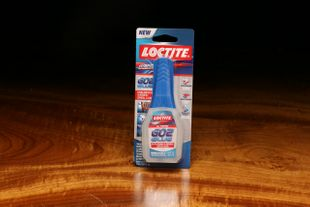 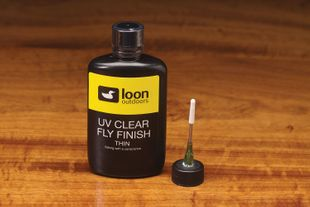 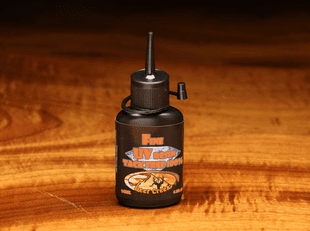 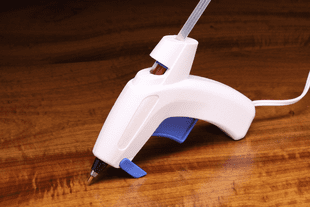 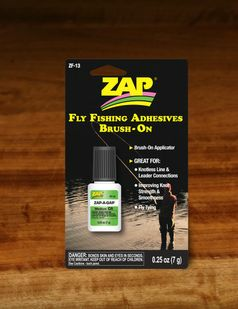 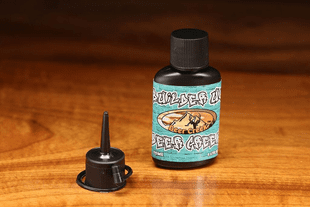 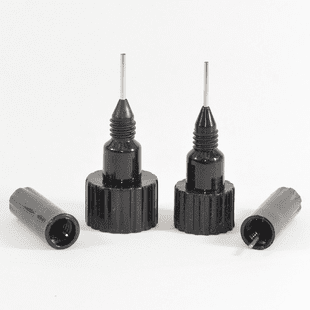 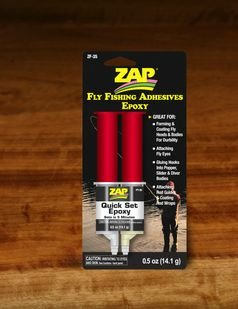 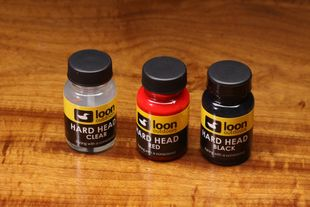 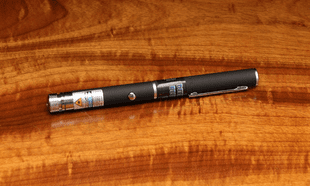 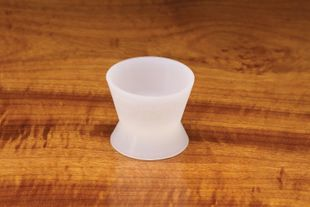 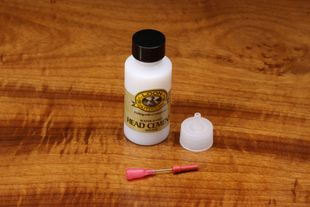 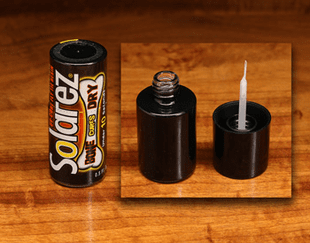 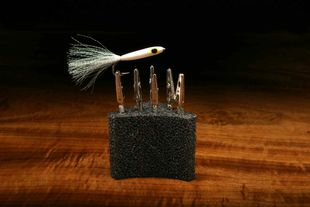 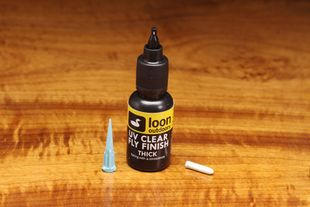 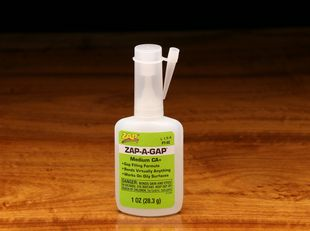 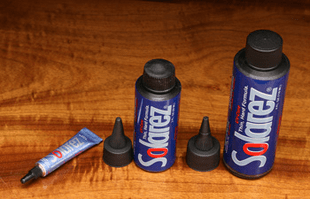 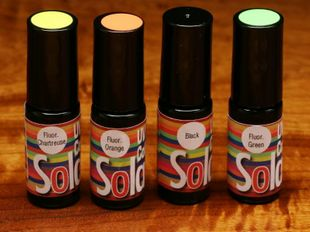 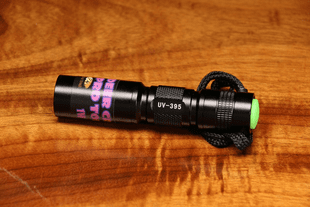 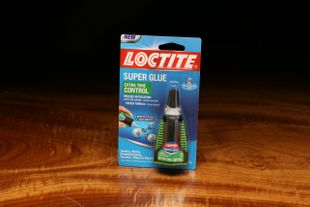 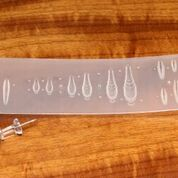 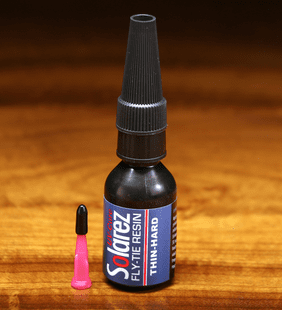 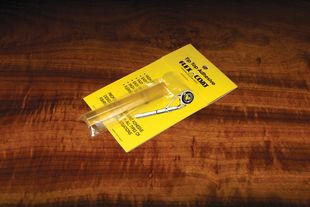 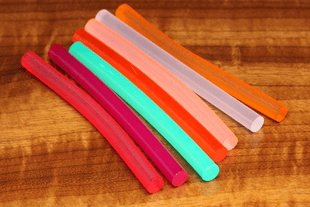 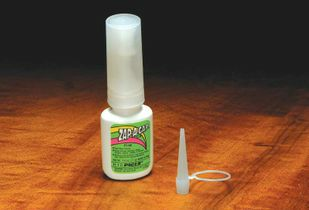 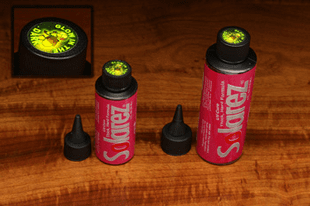 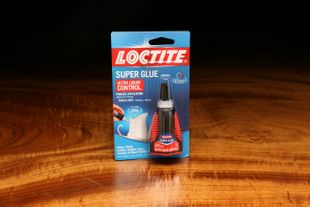 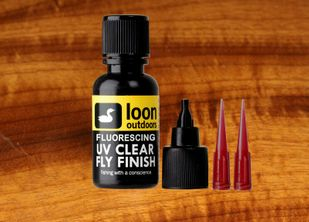 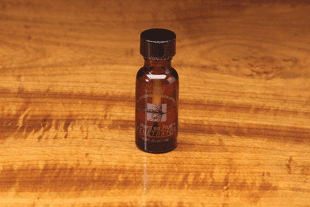 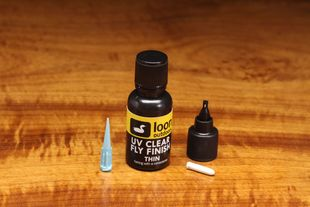 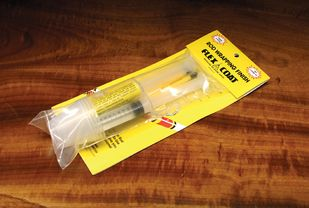 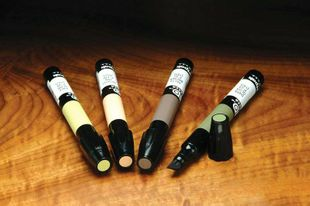 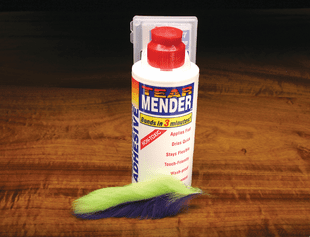 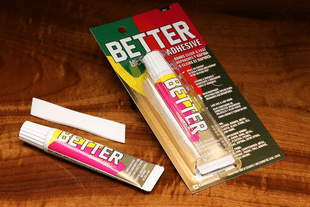 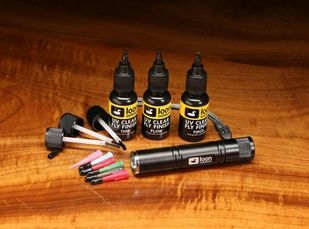 We offer the full range of fly tying cements and UV cure products, including Loon, Solarez and Deer Creek, plus UV curing lights - shipped quickly. 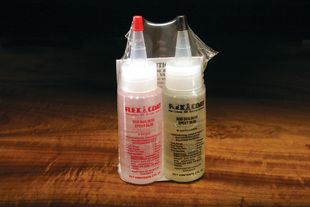 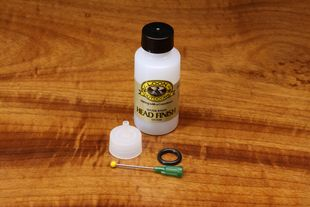 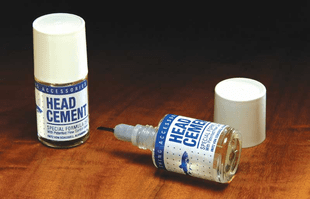 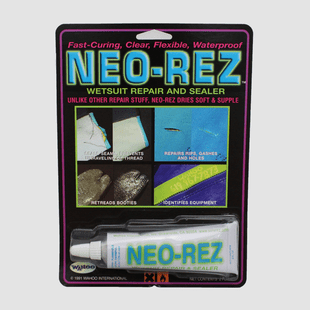 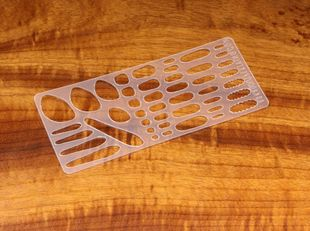 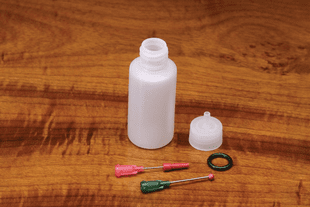 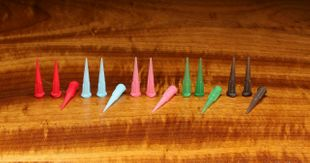 From the traditional cements, water based head cements, to the most modern UV cure products, we have you covered with our huge selection of fly finishing supplies and materials. 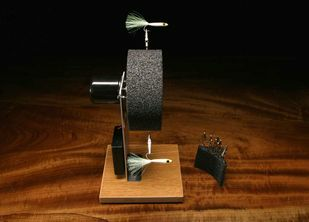 FLEX-COAT Cordless Fly & Jig Turner "Big Wheel"